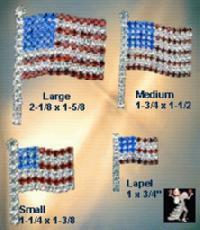 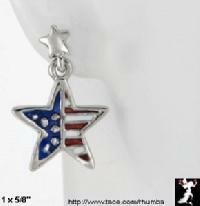 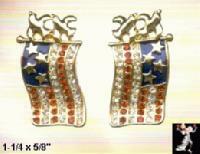 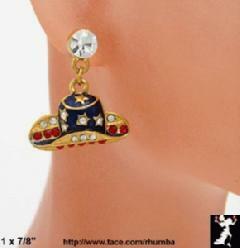 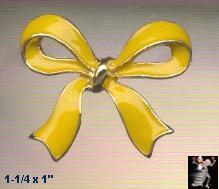 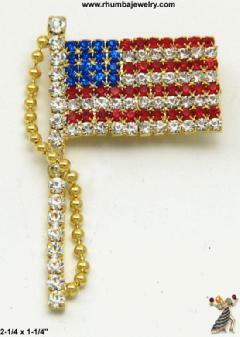 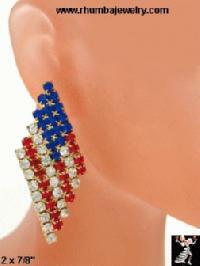 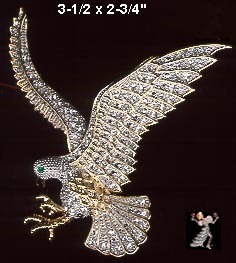 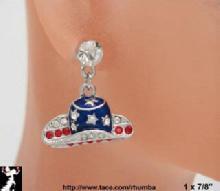 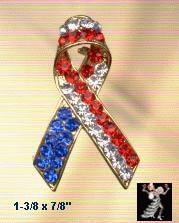 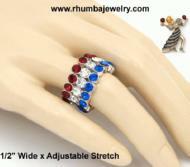 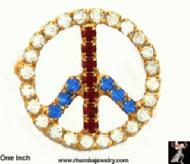 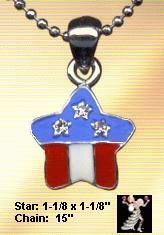 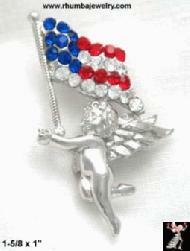 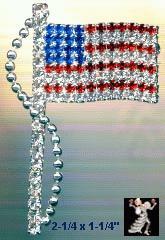 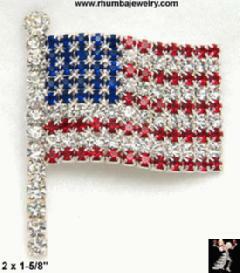 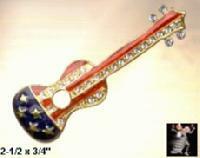 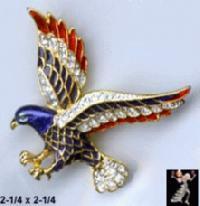 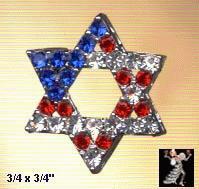 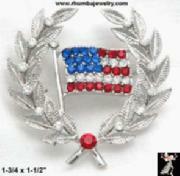 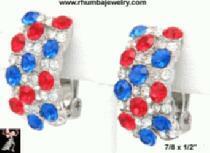 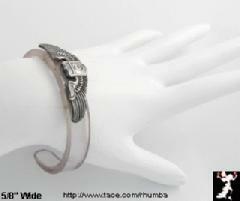 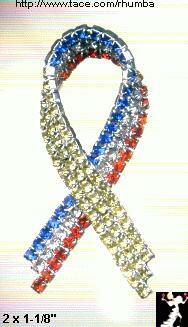 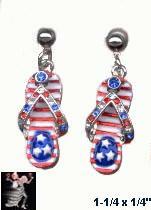 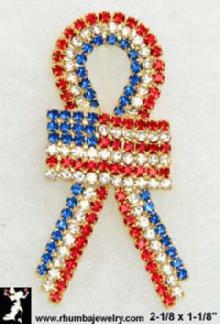 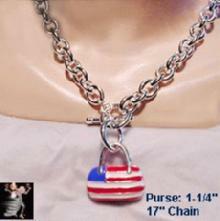 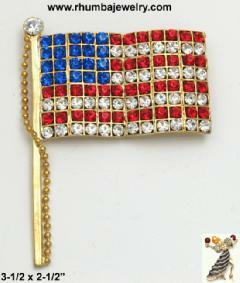 Wear your American Flag Pins and Patriotic Jewelry to Support Our Troops! 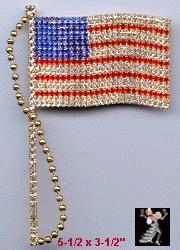 who defend our freedom throughout the world. 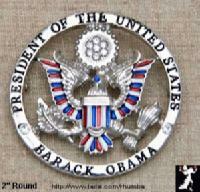 Please Be Sure to See All Ten Pages!